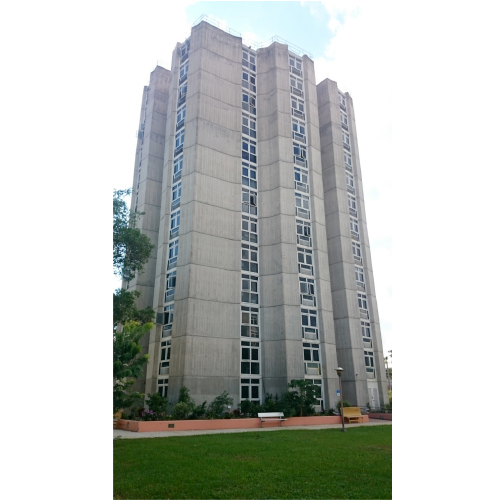 Major Rehabilitation and renovation project for the Miami-Dade Housing Agency. The renovations included complete removal and installation of new impact resistant windows, major electrical upgrades, plumbing upgrades and re-roofing. AARYA Construction managed to complete this project while the building was fully occupied. 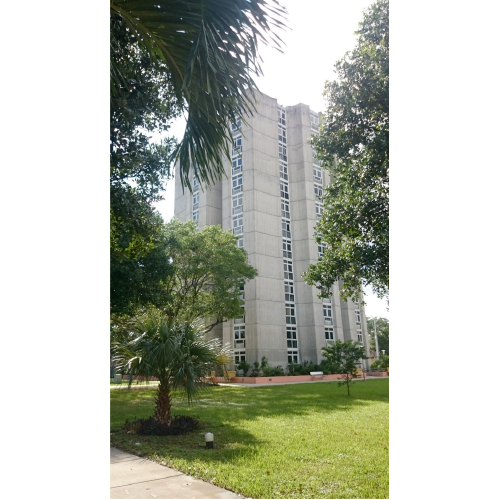 This project was completed on time and within the allocated budget by the Miami-Dade Housing Agency.